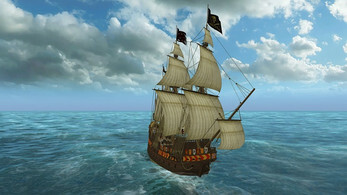 Welcome me Hearties to Gentlemen of Fortune: Caribe Stories (based on Caribbean Tales), running native on Buccaneer’s Reef Maelstrom Engine. Start playing it in the improved engine with no crashes and far improved graphics; play this game the way it was meant to be played. This is an unrelated, yet improved version of Caribbean Tales. 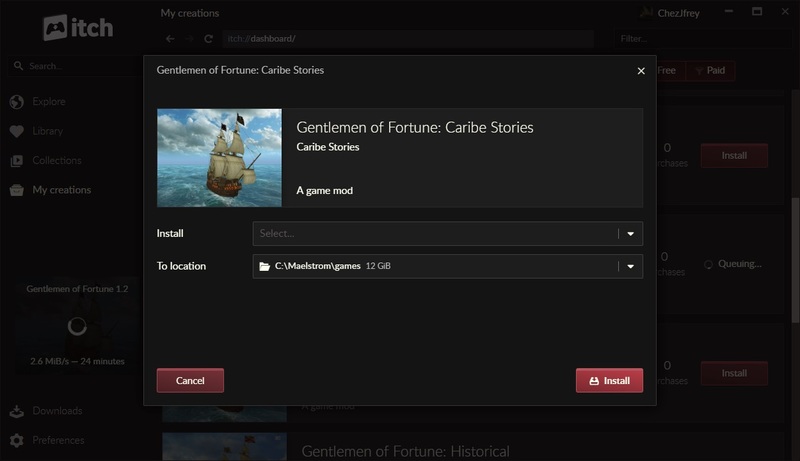 It contains the resource and script content to play Caribe Stories, which is based on the original Caribbean Tales game. If you have already been playing Age of Pirates: Caribbean Tales, your saved games should remain compatible with this version of the mod. If you copy existing stock Caribbean Tales SAVE folders/files into the SAVE folder, they will load and work.